for $224,900 with 2 bedrooms and 2 full baths, 1 half bath. This 2,368 square foot townhouse was built in 1999. 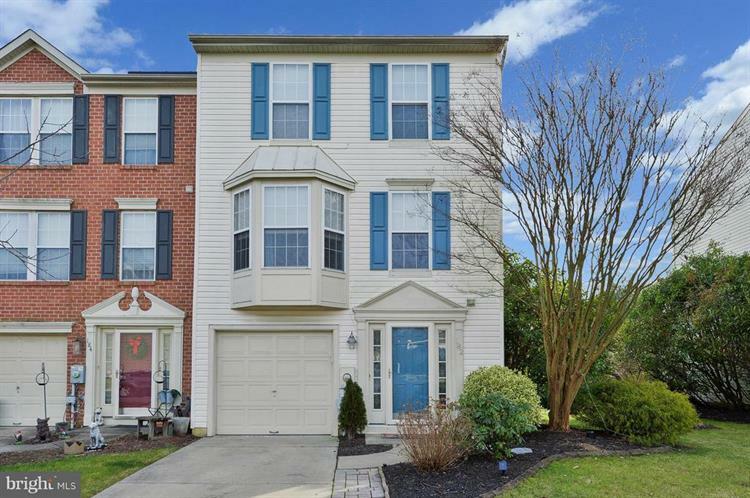 Here's your chance to own a wonderful end-unit townhome located in desirable Washington Crossings with close to 2400 square feet of living space featuring a wonderful full 3-story layout and floor plan with large deck and patio with a nice scenic view. The main level of this home features an updated bright and airy eat-in kitchen with all stainless steel appliances (Samsung), granite countertops and a center island with convenient seating. The large family and dining rooms both open up and connect from the kitchen and feature hardwood floors, crown molding, custom woodwork and wainscoting, beautiful light fixtures and with access out to the large deck and awning. The 3rd floor features a master bedroom with cathedral ceiling, large master bath, soaking tub, stall shower, and a large walk-in closet. Another nice sized bedroom and a full bath complete the 3rd floor. 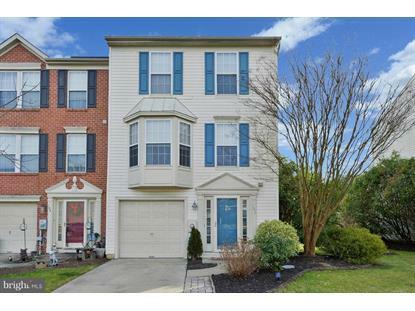 On the lower level of this home is a ~ bath, a large bonus room which can be a 3rd bedroom or guest suite and features a gas fireplace, large closet space, washer/dryer, and outdoor access to the rear patio and yard. Liberty place is conveniently located to shopping and major highways including I-295, Rt. 55, and Rt. 42 and a short distance to Philadelphia. Schedule your appointment today! !